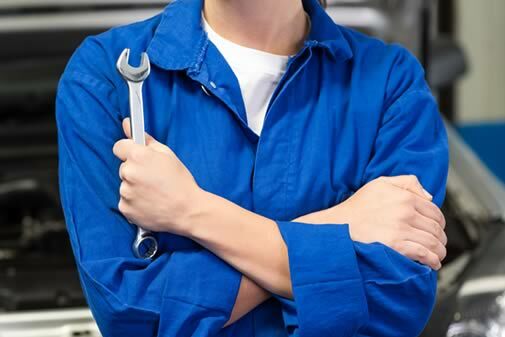 Service, Repair & MOT We offer a wide range of aftersales services for all makes and models. Finance We offer competitive finance rates to help you purchase your next car. Get in touch today for a quote. H Wilson & Sons was established in 1975 and we are still trading from our original location which has one of the biggest frontages on the busy Belfast Road in Carrickfergus. Today we are one of the biggest and most respected privately owned motor dealerships in Northern Ireland. As well as used car sales we can also service and MOT all makes and models of car. 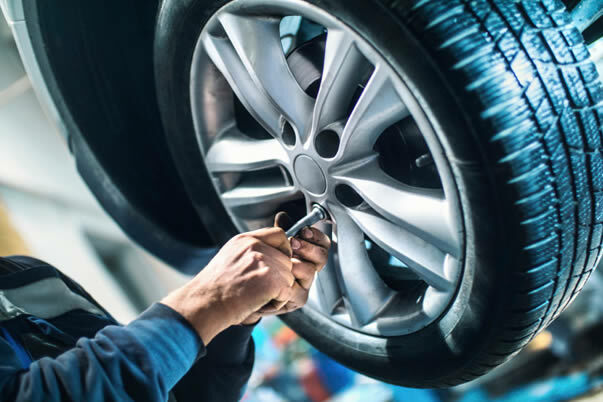 Our service department operates from a modern workshop with state-of-the-art technology operated by our highly-trained staff. Having been in business for over 40 years gives our customers confidence in knowing that we adhere to the highest standards of trading practices and place great emphasis on customer care. It is testament to this that many of our original customers are still buying cars from us today. We are always looking for ways to improve our website so if you have any comments or suggestions then please do not hesitate to contact us.